Arizona water professionals are invited to be recognized on Monday, April 15 at 4 p.m. in the Rose Garden at the state capitol. Come for the photo opportunity and receive a FREE lapel pin. All water professionals are welcome and encouraged to attend! 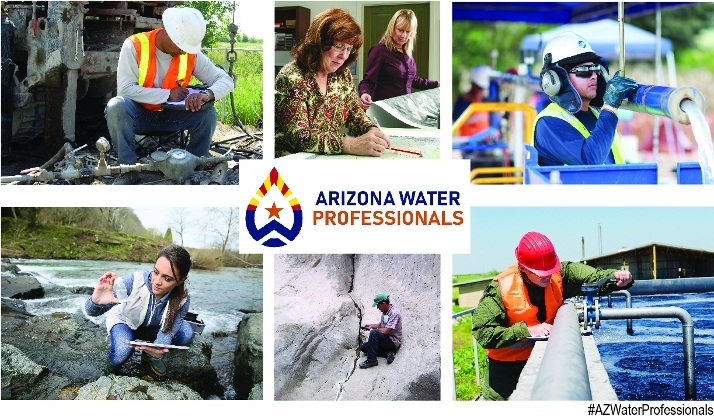 Thousands of professionals work in water-related fields in Arizona, and new employees are needed each year due to growth in the industry and to replace an aging workforce. The water industry offers a wide variety of rewarding career opportunities in engineering, hydrology, water operations, biology, policy, economics, business administration, law, and communications in these high-demand occupations. Special thanks to Montgomery & Associates for sponsoring this website. Upload logo for the "Supporters" page. 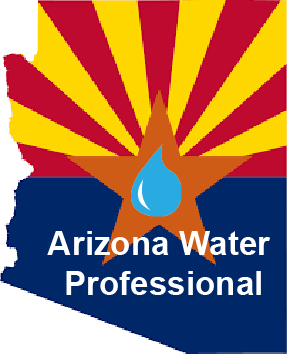 Check here if you would like to register an event to recognize Arizona Water Professionals Appreciation Week. We will contact you for event details.